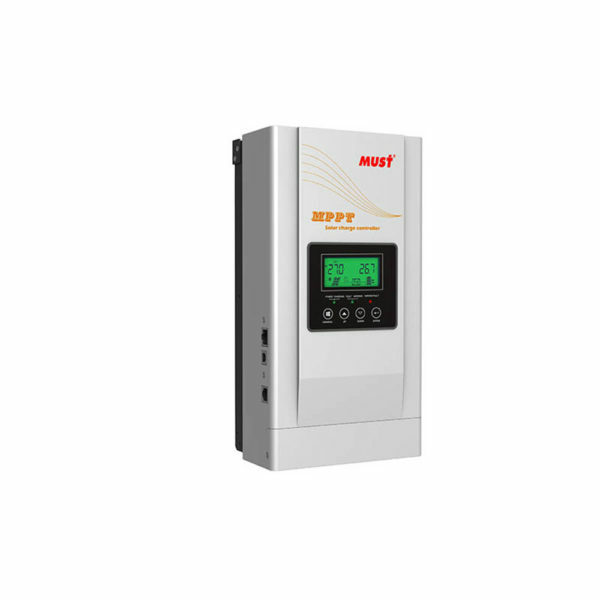 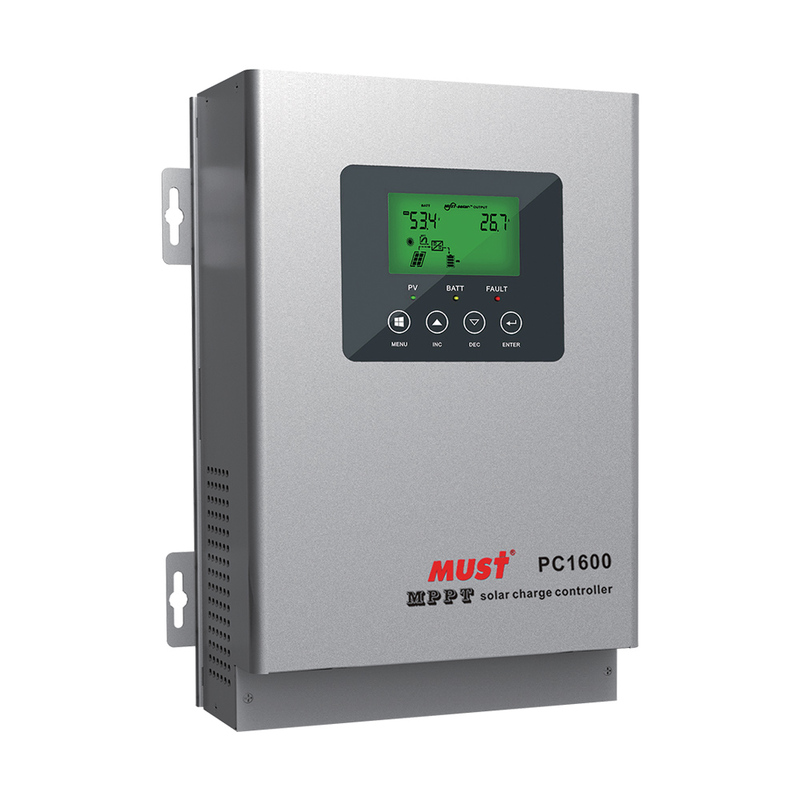 45/60/80A MPPT Solar charge controller. 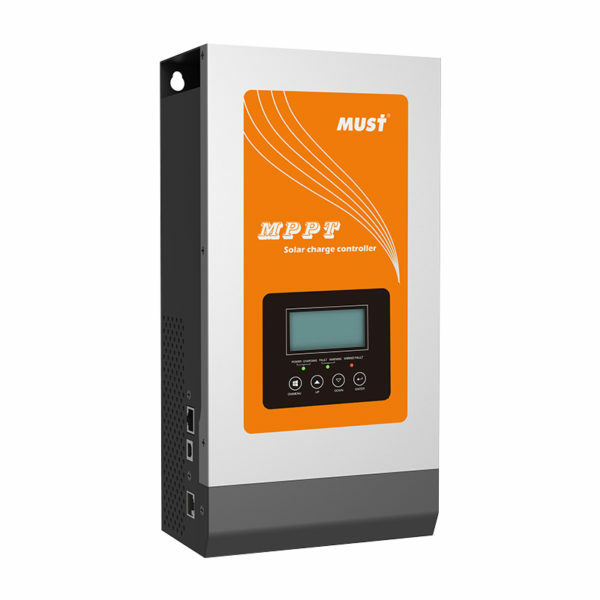 MPPT efficiency>99%, Peak conversion efficiency >98%. 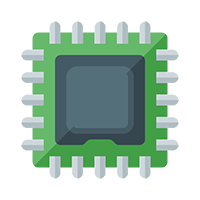 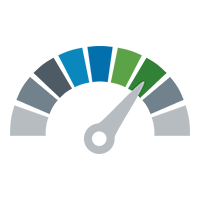 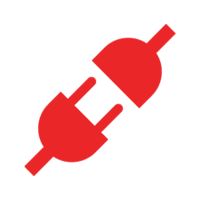 DSP processors architecture ensures high speed and performance. 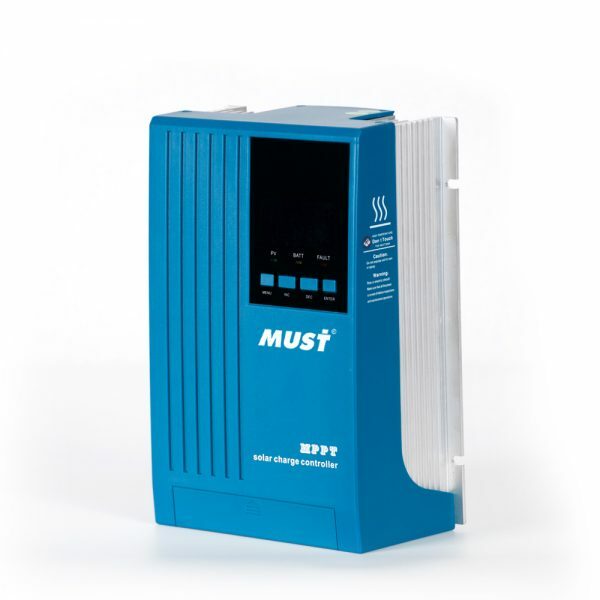 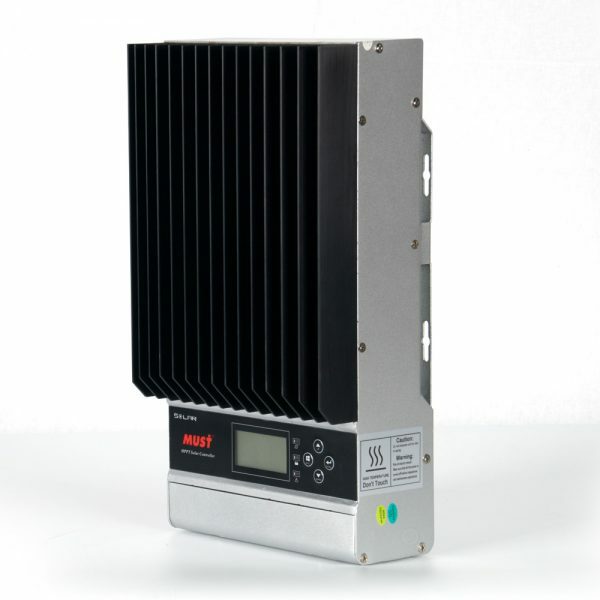 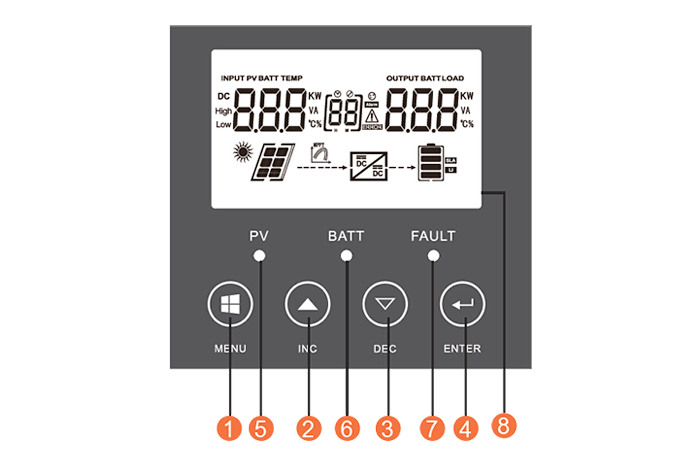 MPPT (Maximum Power Point Tracking)Solar Charge Controller offer an efficient, safe, multi-stage recharging process that prolongs battery life and assures peak performance from a solar array. 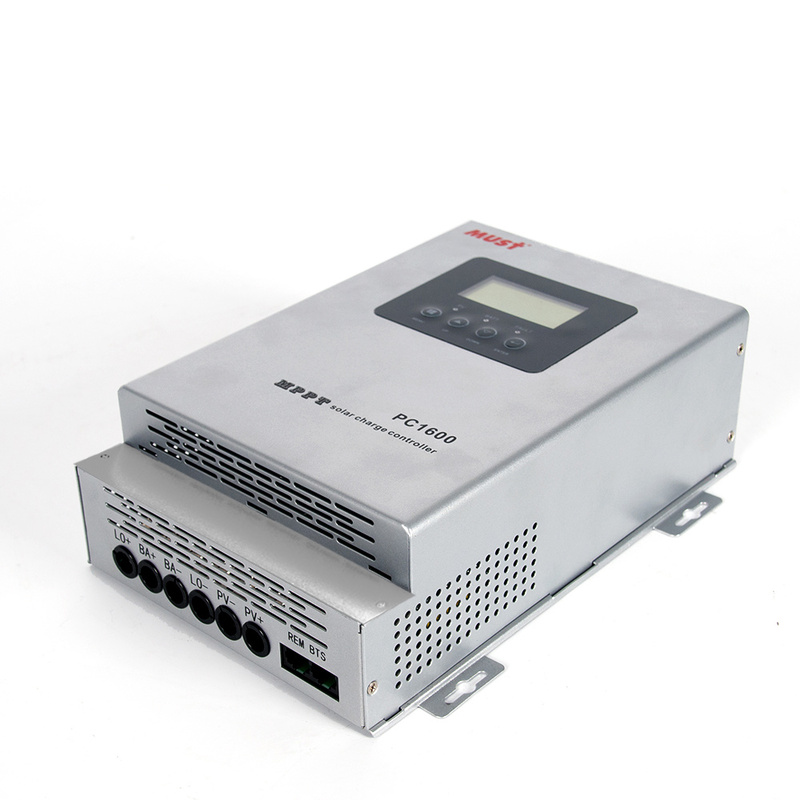 Each Charge Controller allows customized battery recharging. 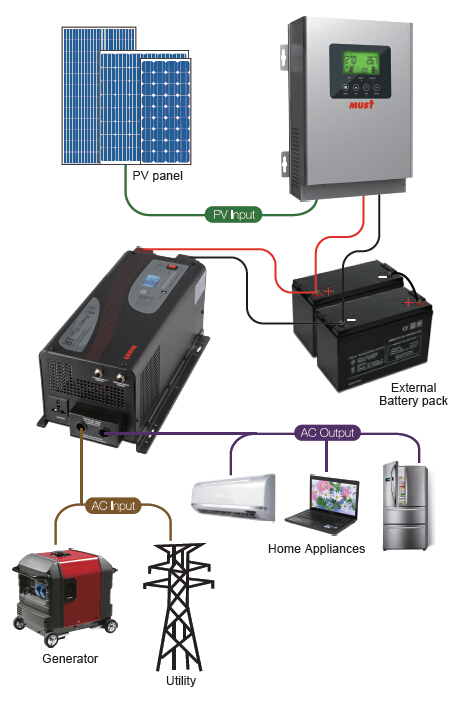 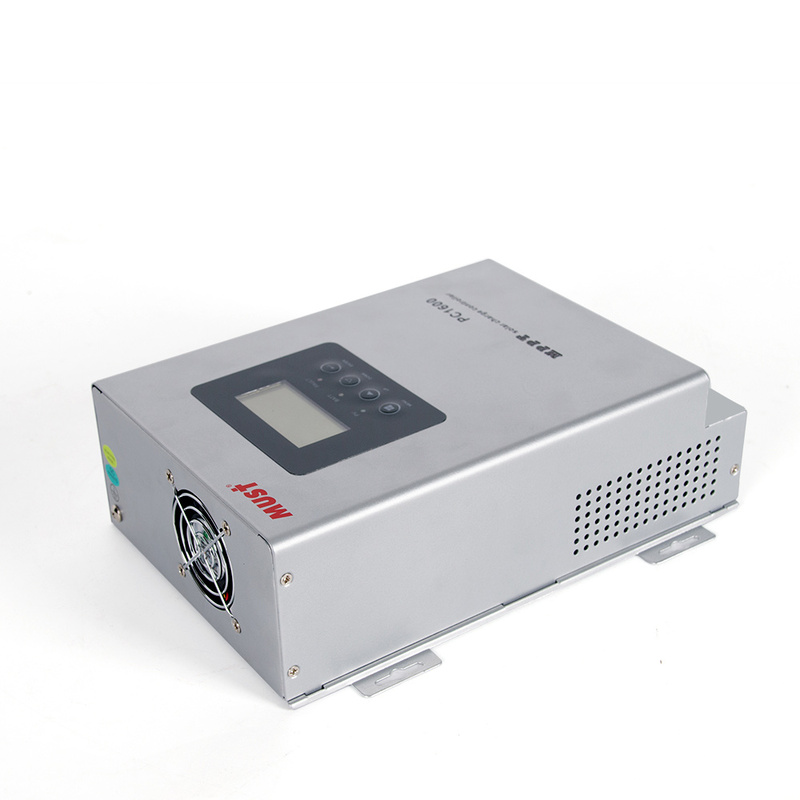 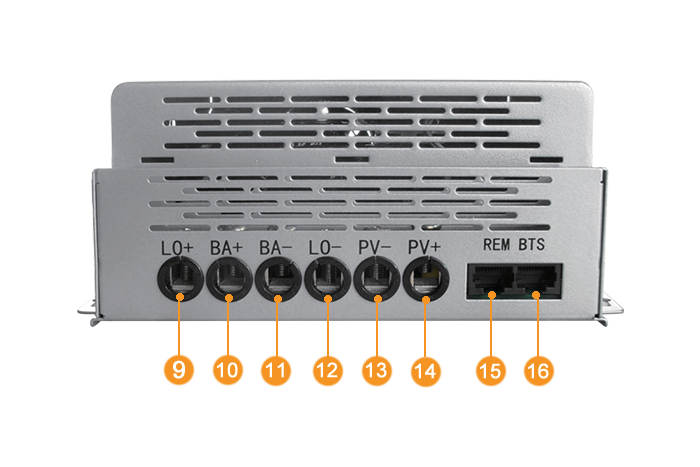 Alarm Protections PV array short circuit, PV reverse polarity;Battery reverse polarity, Over charging protection;Output short circuit protection;Low voltage protection for storage battery.